סדרות הרמקולים לבית ומחוץ לבית (הניידים והלא ניידים) מבית מארשל – השבוע במקרה האזנתי לשנים מאלה והם מרהיבים – סאונד מיוחד ועמוק ורצה הגורל וגם התבקשתי למצוא היום אותם – אז גם בשביל הקורא מספר 1 שלי – זה שלא מפספס לייק אחד ! בשבילו אעשה סקירה מקיפה על כמעט כל הדגמים. 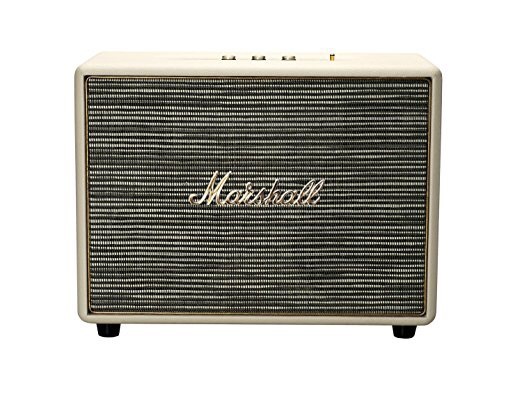 Built for life on the road, the Stockwell is the smallest travel speaker made by Marshall today. 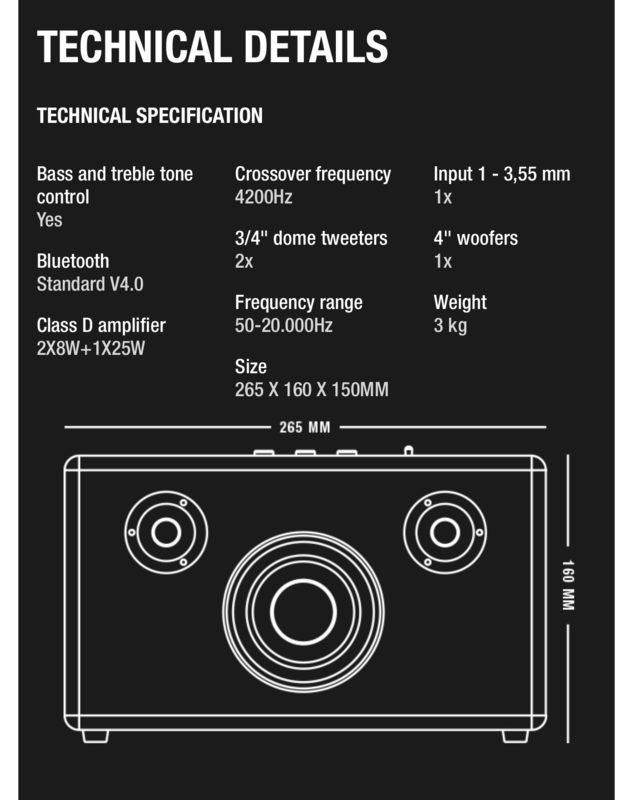 This portable active stereo speaker weighs just 1.20kg, which means it'll go wherever you want it to. 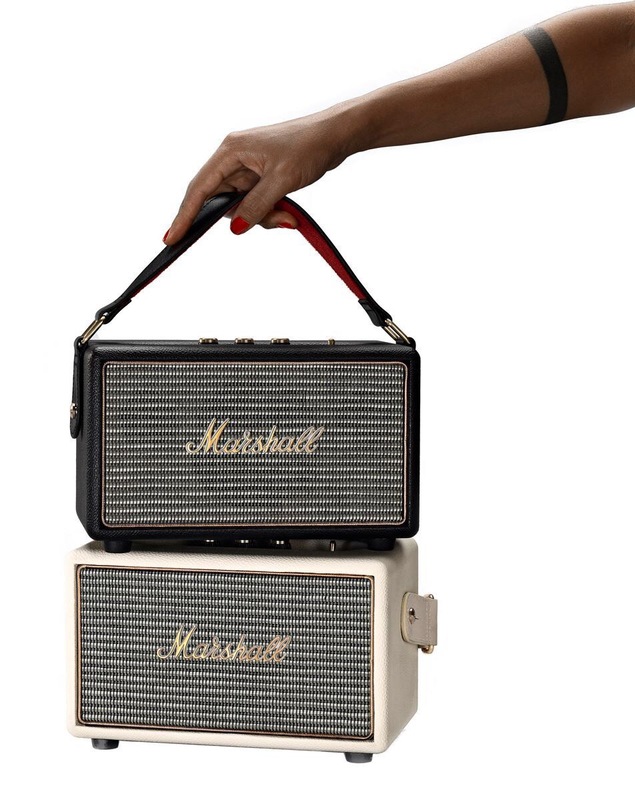 Rechargeable lithium-ion batteries are built into the Stockwell, which give it 25 hours of playing time. 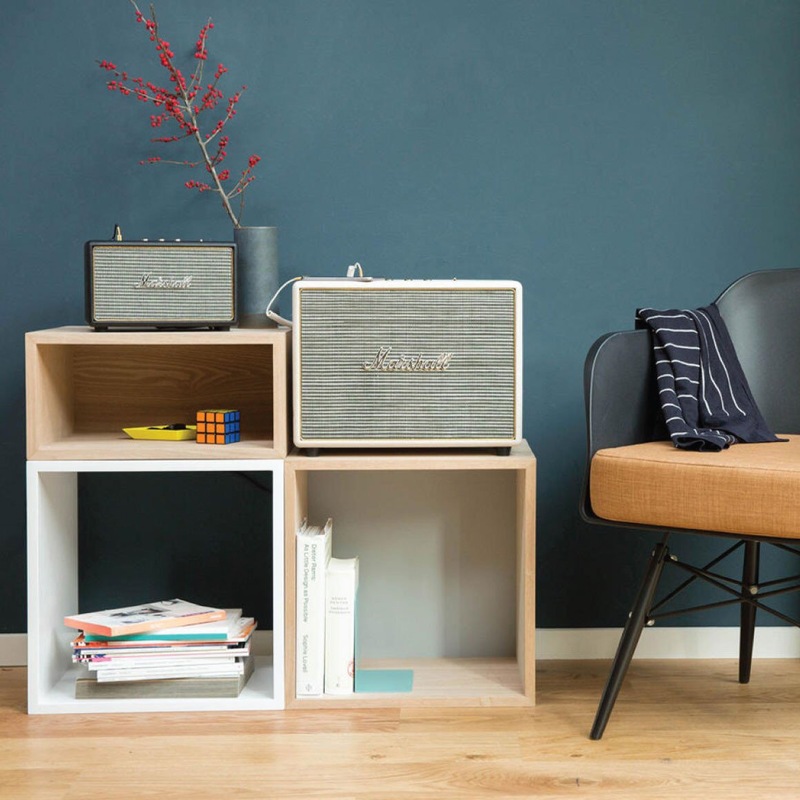 The Stockwell packs a sonic punch, with two 2.25" woofers and a two-channel Class D amplifier, making it the loudest speaker in its class. 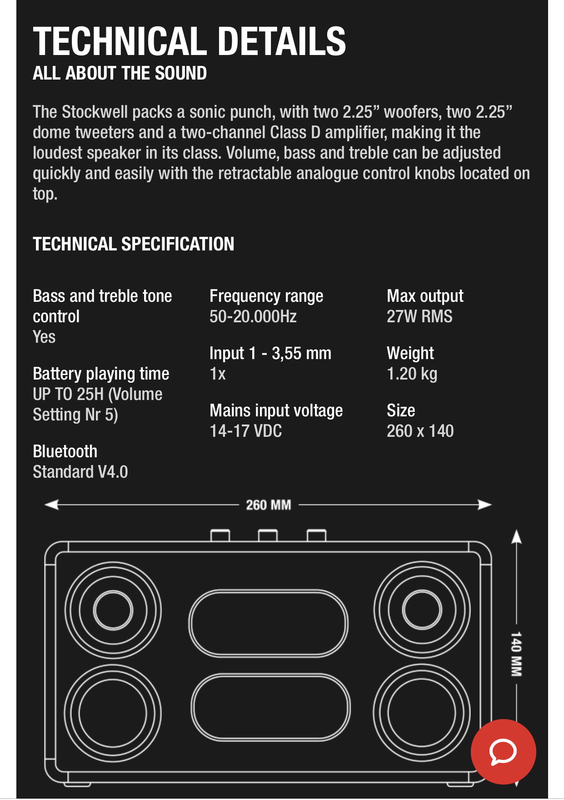 Volume, bass and treble can be adjusted quickly and easily with the retractable analogue control knobs located at the top of the speaker. Using the Stockwell to receive and end phone calls is a breeze, just tap the phone button on the control panel to answer, or tap it again to end a call. Bluetooth 4.0 technology and a 3.5mm input means connecting your listening device is super easy. The handy USB port also allows you to charge your devices when you're on the go. For added protection the Stockwell can come with optional multi-functional flip clover. This guitar inspired cover features a rich velvet red lining, durable vinyl shell and a gold Marshall badge on the front of the case. עדכון 24/7/17 – אמזון איטליה – http://amzn.to/2vT9UI9 | מחיר 194 יורו! עד הבית כולל הכל שזה 800 שח. אמזון אנגליה – http://amzn.to/2t3I0rh | מחיר עד הבית – 186 פאונד כולל הכל – שזה כ-829 שח. This unit might look small in stature, but don't let that fool you. 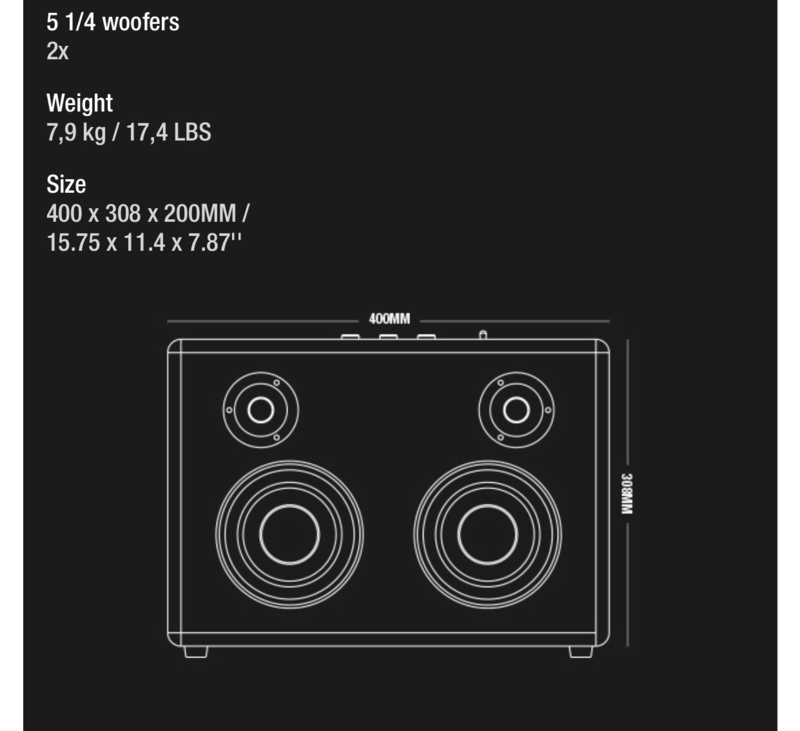 The Acton is an impressive and compact active stereo speaker that's packing some serious power into its stout frame. 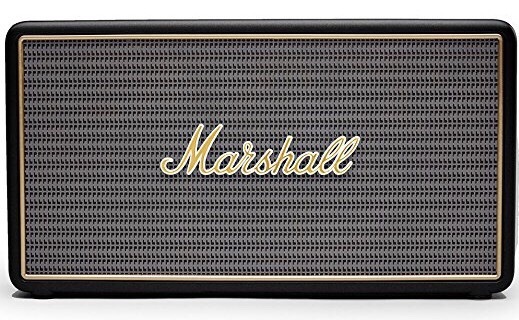 A nimble and versatile workhorse, it joins the Marshall family with a vengeance, carrying on a long standing tradition of loud. When it comes to looks, the Acton has inherited all the family traits; boasting that classic and durable vintage design, and iconic script logo that is so distinctly Marshall. Completing the ultimate setup in your kitchen, bedroom, or office, this pint sized speaker will bring style and sound to even the smallest of spaces. Connect it to your phone wirelessly via Bluetooth or simply use the coil cord that's included for 3.5mm auxiliary input. Inspired by the golden days of rock'n'roll, this coiled double-ended stereo cable with two 3.5mm plugs is a modern take on the classic telephone guitar cord cable. 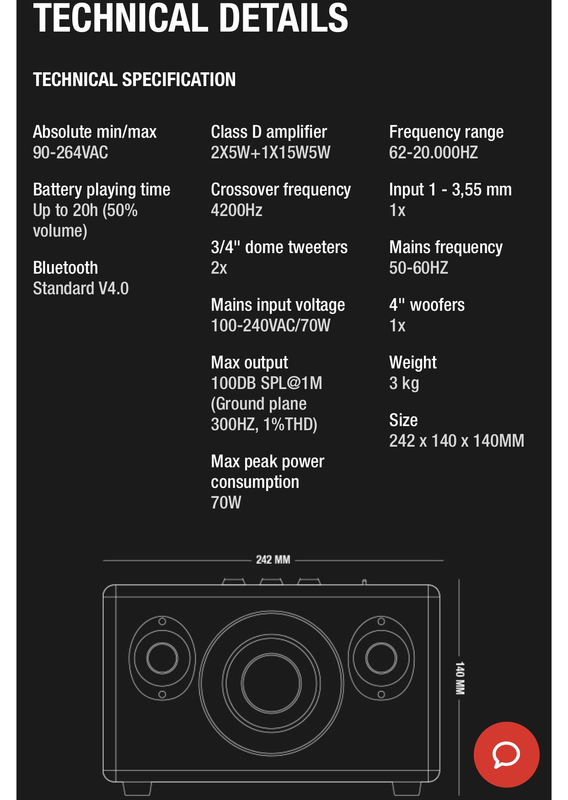 Kink-free and extendable, it's your music device's connection to a world of great sound. Small in size. Mighty in Sound. With a well-balanced audio boasting a clear midrange and extended highs, the Acton gives an experience that is both articulate and pronounced. 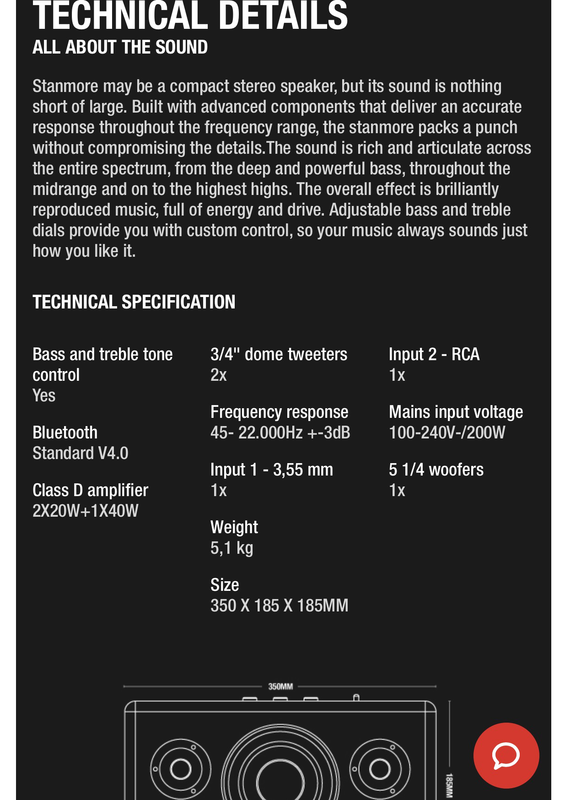 Its powerful deep bass seems to defy the laws of nature for it's small size. It is these hi-fi qualities packed into a classically designed and compact frame that set the Acton apart, positioned to take on even the largest of competitors. Acton's custom control 3 analogue interaction knobs allows you to fine tune it to the exact sound you desire. 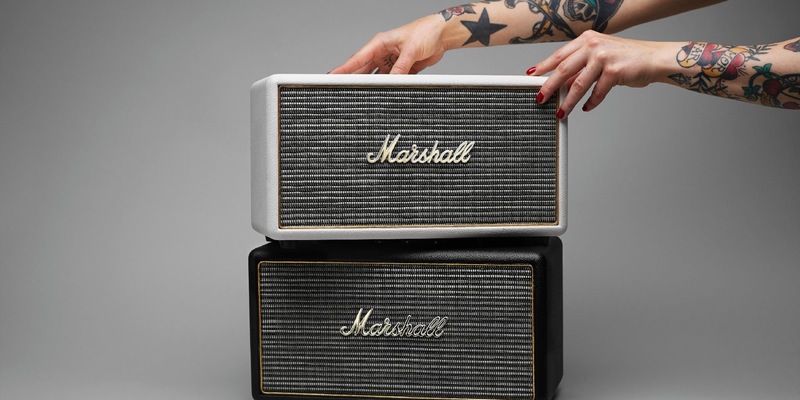 Classic Marshall design – Vintage look with traditional front fret, gold-coloured metal details and that iconic script logo. Bluetooth connectivity – Stream music directly from your smartphone, tablet or computer, no wires involved. 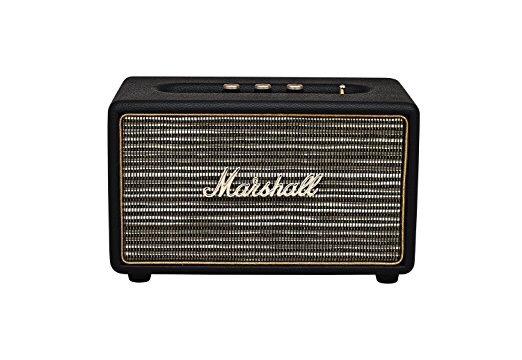 The Kilburn features a classic Marshall design, with a vintage-looking front fret, gold-coloured metal details, and the classic Marshall logo. עדכון 24/7/17 – אמזון גרמניה – צבע לבן – http://amzn.to/2raCPti | במחיר של 241 יורו עד הבית שזה כ – 990 שח כולל הכל. עדכון 4/4/18 – אמזון אנגליה – https://amzn.to/2JhPhNc | מחיר פרסום – 199 פאונד | מחיר עד הבית – בקופה תשלמו אומנם 272 פאונד אבל מתוכם יש פקדון מס שחלקו צפוי לחזור אליכם (35 פאונד) ולכן המחיר הסופי הצפוי – כ-238 פאונד ! עדכון (24/7/17) אמזון גרמניה – צבע שחור – http://amzn.to/2reSpiN | במחיר של 345 יורו עד הבית שזה כ-1425 שח כולל הכל. לקנייה – אמזון גרמניה – צבע חום עתיק – http://amzn.to/2sLZnxD | במחיר של 323 יורו עד הבית שזה כ-1275 שח כולל הכל. לקנייה – אמזון גרמניה – צבע לבן – http://amzn.to/2sMf6Nf | במחיר של 319 יורו עד הבית זה כ – 1260 שח כולל הכל. Use your Bluetooth-enabled smartphone, tablet or computer to stream music directly to your Woburn with no wires attached. With its script logo, black vinyl casing and vintage-inspired fret grille cloth, the Woburn is an instant rock'n'roll classic. The Woburn is larger than life with loud in mind! Includes the option of connecting digitally via an optical cable. Hook up to your TV, Apple TV, hard disk player, streaming play and satellite or cable receiver. Optical works with PCM stereo only. Comes with a kink-free and extendable, coiled double-ended stereo cable with two 3.5mm plugs. Alternatively, connect via the RCA input. 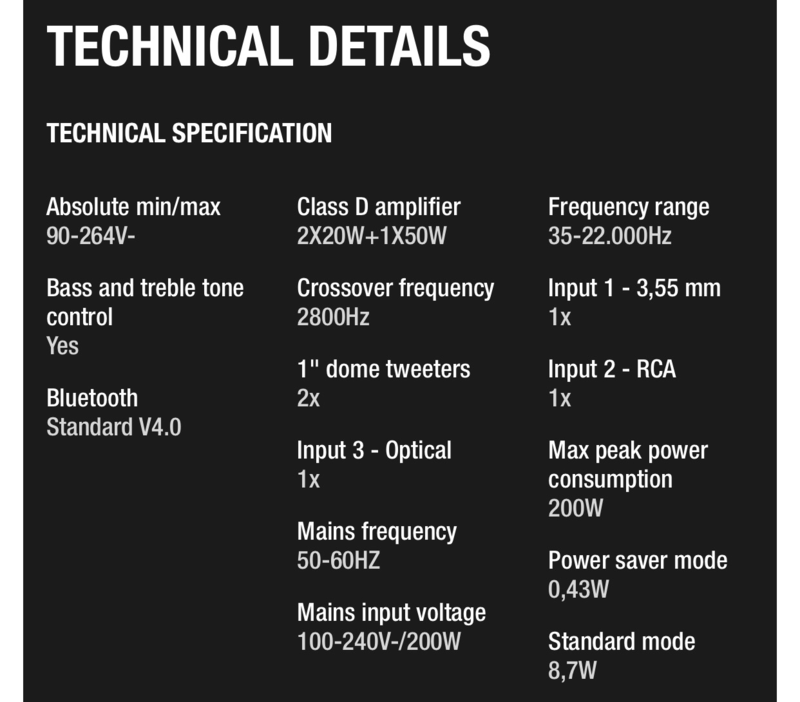 This input can also be used with your Sonos unit.